Singapore and U.S. have the Highest Resting Heart Rates, Study Reveals | JustRunLah! 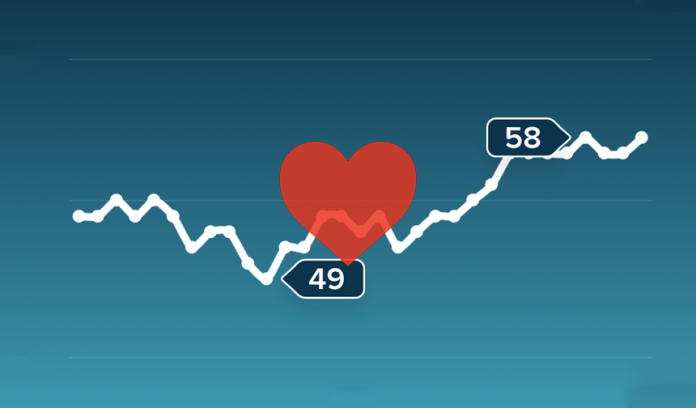 Fitbit has recently revealed results from an analysis of resting heart rate on its global users, carried over the last 18 months. The company analyzed over 100 Billion hours of aggregated and anonymized average data of more than 25 millions of global Fitbit users with PurePulse(R) heart rate tracking devices, including Fitbit Alta HR™, Fitbit Charge 2™, Fitbit Blaze™ and Fitbit Ionic™. Key findings revealed that (1) resting heart rate decreases after the age of 40, (2) women tend to have a higher average resting heart rate than men, and (3) Fitbit users in the United States and Singapore had the highest average resting heart rate compared to users worldwide. Heart Rate refers to the number of times your heart beats in a minute. The number of beats indicates how hard the heart is working to deliver blood through your whole body. The Resting Heart Rate (RHR) refers to the heart rate when a person is relaxed, and is typically measured in the morning. The American Heart Association notes that a normal resting heart rate ranges from 60 to 100 beats per minute for adults, and it is understood by medical experts that a lower resting heart rate can indicate more efficient heart function and cardiovascular fitness. Singapore and the U.S. topped the list with 65.9 BPM average resting heart rate (RHR). China’s users’ RHR was the third-highest at 65.2 BPM, while Australia was next. 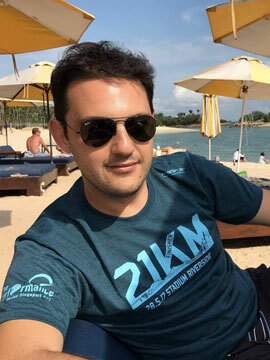 Interestingly, we have recently presented some alarming data that revealed that Aussies are now slower than ever amidst of the rising obesity and hypertension rates in Australia. It would be of great interest for such studies to be carried out in Singapore and the U.S. as well. Female users had a higher average resting heart rate (RHR) than male users by about 3 beats per minute (BPM). Female users ages 40-49 had the highest average RHR of all users at 67.4 BPM. 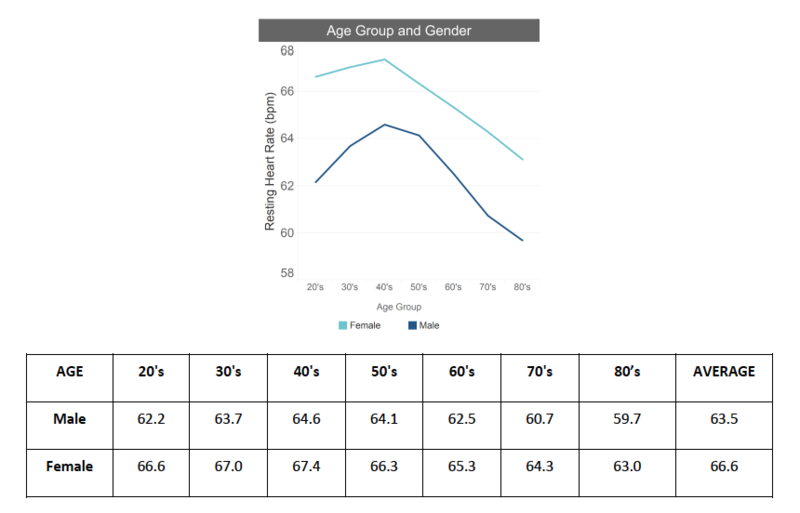 Male users ages 40-49 had the highest average RHR among male users at 64.6 BPM, still lower than females in almost every age group (except females 70+). Male and female users’ RHR increased with age from 20’s-40’s, then decreased after age 40. Exercising more often, losing weight if necessary, reducing stress, and avoiding tobacco products can help decrease resting heart rate. You can check out a review of Fitbit Ionic™ here, which is capable of continuously monitoring your heart rate. Data Source: Fitbit analyzed a representative sampling of aggregated and anonymized average data of about 4 million global Fitbit users from July 1, 2016-December 31, 2017. Article adapted from Press Release.